Unless you’ve been living under a rock, you’ve heard about the benefits of yoga. Mentally speaking, it helps manage stress and promotes clarity of mind. On the physical side, it increases flexibility, promotes muscle definition and helps improve respiration, among many other benefits. I started practicing yoga about three years ago after getting a yoga mat as a random gift, and I can honestly say it’s made a marked difference in my ability to respond to stressful situations. Not only that, but as someone who sits at a desk all day, it’s been my saving grace for resolving back pain, hunched shoulders and tension headaches. I’ve heard of yoga for weight loss, yoga for pregnancy, yoga for athletes. But I wondered: are there certain yoga poses that are particularly effective for entrepreneurs? I turned to the yoga community to find out and got a resounding YES! With the help of a few experts, we bring you five yoga poses that are perfect for busy, ambitious, and sometimes-stressed-to-the-max entrepreneurs. Shoulder blades feeling like two knotted, gnarled ropes? Try eagle arms, an “ahh” inducing stretch for the upper back and shoulders. Kennedy holds multiple yoga certifications, including one in Restorative & Therapeutic Yoga (yes please!). She says as an entrepreneur herself, she can attest to yoga’s effectiveness in releasing tension and helping busy go-getters relax. As an entrepreneur, there’s a good chance you spend a lot of your day either at a desk or in the car. It’s an inevitable part of doing business, but being seated for so many hours of the day can really do a number on your hips and low back. Try Agnistambhasana, or firelog pose. It sounds intimidating, but it’s actually quite straightforward. Place your left foot on your right knee, relaxing your left hip and letting your knee drop open. 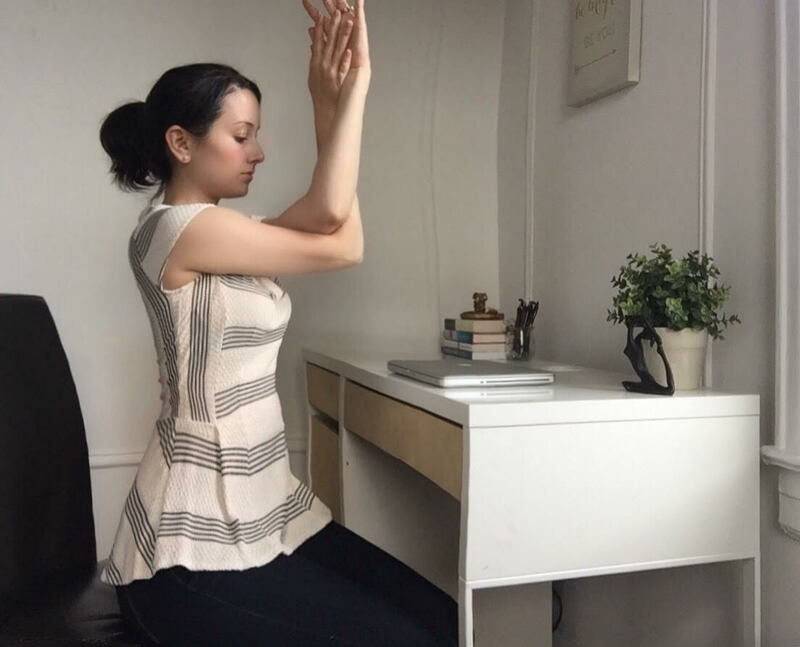 Sit up straight and lean forward to deepen the stretch. Hold for several breaths, then switch sides. 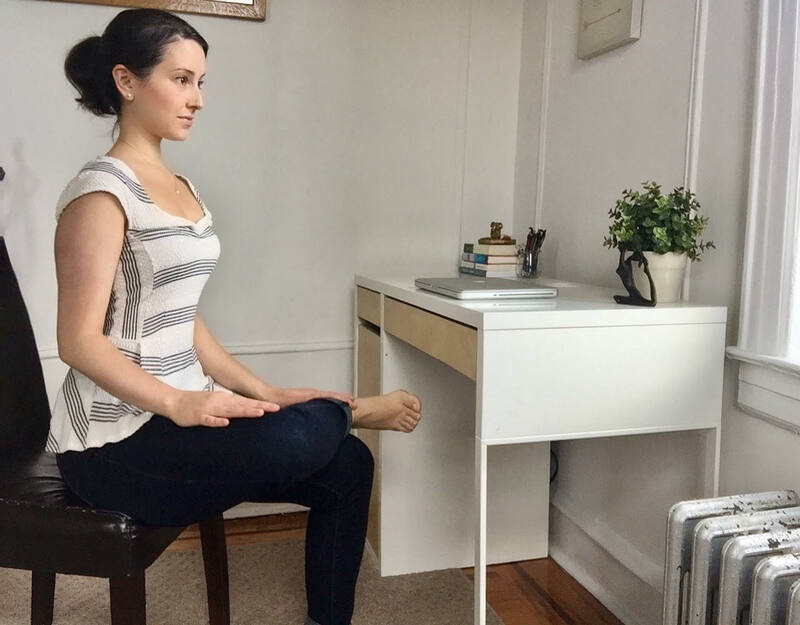 Agnistambhasana is what’s known in yoga as a hip opener, which Kennedy says are essential to busy entrepreneurs who spend a lot of time sitting down. Most entrepreneurs love a challenge. Want to kick it up a notch? Try this intermediate level pose, also known as Warrior III, recommended by author and yoga teacher Kate Hanley. To begin, start in Warrior I. Step your feet wide apart, so your feet are wider than your shoulders. Keep your left foot pointing forward, and pivot your right foot so your toes are pointing directly to your right. Rotate your pelvis and torso toward your right foot, and bend your right knee deeply so your shin is perpendicular to the floor. Raise your arms overhead, pressing your shoulders down so they’re not scrunched up next to your ears. Congrats, you’re in Warrior I! Now onto Warrior III. Shift all your weight forward to balance on the right leg while the left leg lifts up to hip height behind you. Your arms should remain extended overhead, while you maintain a steady gaze between your hands. It’s tricky! “Warrior III requires focus, strength, balance, and pure willingness to defy gravity,” Hanley says. “All things entrepreneurs need!”Ain’t that the truth? Oh, the agony of insomnia. Maybe you’re stressed about a client or you just can’t stop thinking about that great new breakthrough idea. But an entrepreneur needs their beauty sleep! It's exactly what it sounds like: you're lying on your back with your legs vertically supported up against a wall. Place a support, like a folded blanket, about 6 inches from the wall. Position your sacrum over this support, so your sits bones "spill over" between the support and the wall. Now, use a swinging motion to bring your legs vertically against the wall. Yoga Journal has a great tutorial for how to get into this sometimes-awkward position. Mehta cautions this pose is not for people who are pregnant or who have glaucoma or high blood pressure. Its name says it all. This restorative resting pose is the same one a child naturally curls up into when she’s feeling upset or overwhelmed. Begin by kneeling on a yoga mat, towel or the floor. Bring your knees together and your rear end to your heels. Exhale and slowly rest your torso over your thighs so that your forehead touches the mat or ground. Matles says child’s pose releases tension in the back, shoulders and chest, lengthens the spine and gently stretches the hips, thighs and ankles (and it just feels pretty darn good!). I don’t know about you, but I’m ready to get my ohhhhm on! 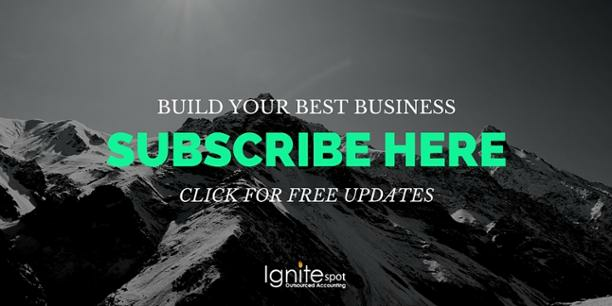 For more weekly tips on health, wealth and running your most profitable business, subscribe to our newsletter below.